We all know how much online marketing has changed over the years and how it WILL continue to grow, right? We think it’s important to make your business noticeable (not saying that it’s not already). So we have outlined some useful tips on how to increase your sale revenue through using a variety of online marketing strategies. One of our favourite marketing strategies is Pay Per Click, also known as PPC Marketing. This is a collaborative, an easier and more cost-effective form of advertising and delivers strong results. You’re probably wondering why you should be using PPC? 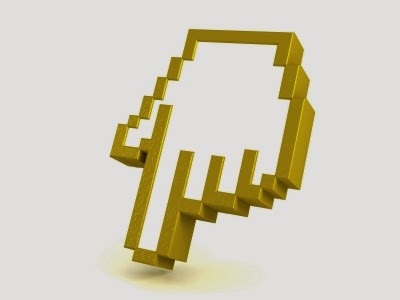 Well, Pay Per Click can grow your customer base, this will allow people to connect with one another as well as increase customer popularity. Another type of online marketing strategy is Remarketing. This approach lets people show ads to users who've formerly visited a website as they browse the web. Remarketing is used as it’s a great way to stay in touch with your target audience. With this tool, you can reach customers who have shown an interest in your product or service by visiting your site, and show them significant ads across the Google Display Network. Using the remarketing tool through Google is beneficial, this is because Google is the largest, most popular and most utilised search engine on the web (bet you weren’t aware of that), therefore Google Remarketing enables you to reach the maximum amount of potential converters. Did you know Google Remarketing is the most recent form of PPC advertising to focus on conversion increase? - Yeah didn’t think so! Hooray! Another one of our favourites! Search Engine Optimisation (SEO) marketing is the technique of getting a website to work better with search engines such as Google, Yahoo and Bing etc. Sounds oh so simple, right? Well the good thing about SEO is that it improves the quality and volume of web traffic, which is what we all want! 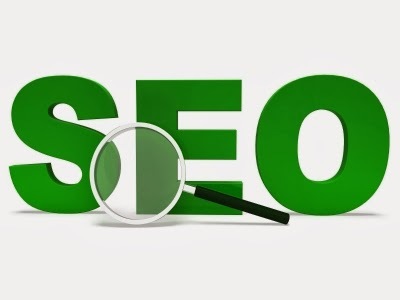 SEO has a duty to increase visibility in search engines through domain trust, social popularity and search engine connectivity. Gaining traffic from Google is all about keywords and links, it’s important to use the right words for a specific keyword search. 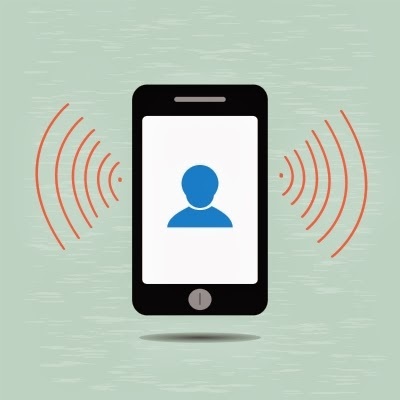 Mobile marketing is pretty self explanatory, it’s the process of marketing to people through their smart phone devices, it’s also an extension of internet marketing. The competence and real time tracking of information makes mobile phone marketing less demanding than other advertising strategies. With people spending more time on their mobile devices and less time on their desktop, it’s the strategy to watch in 2014. Let’s face it, we knew this was going to happen as soon as BBM, Whatsapp and Twitter came into existence! You should expect marketing to evolve a little this year. New social media websites and services could potentially become popular. This is due to the amount of mobile devices which will enter the market and continually grow, just like the IPhone and Samsung Galaxy. We all know there is going to be competitive pressure from every corner; but ideas like the ones mentioned can improve your marketing and have a rapid affect on your business.